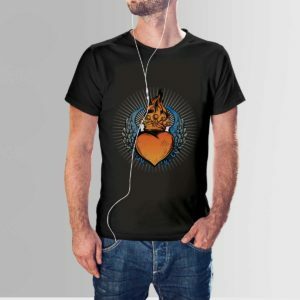 The unique shirts are available at Designyourown. From creativity to uniqness, this deign have it all. 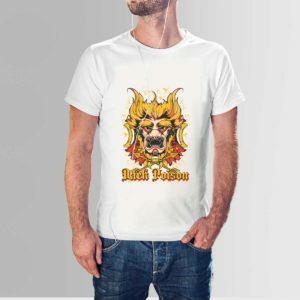 Designed with different colors, the skull on the shirt is different from other skulls. Crew neck is giving it a summer look. Colors are perfect to wear in day or night. 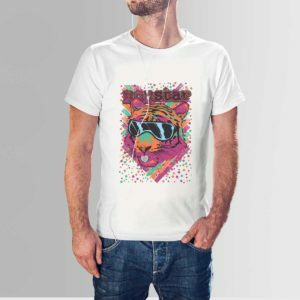 This piece by designyourown will make you look coolest wherever you go! Wants to look coolest in your friend’s group? 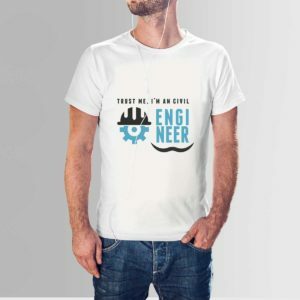 Or you need to look different. Designyourown brings you some amazing T-shirts. 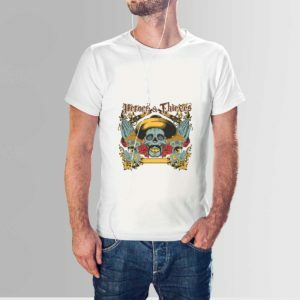 This skull head T-shirt will make you look definitely odd one out from your circle. 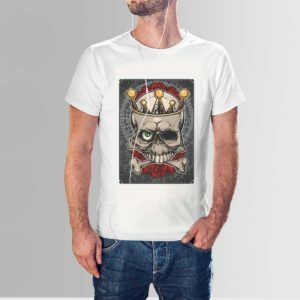 Designyourown has got this creative design blended with many colors that is not like the ordinary skull. 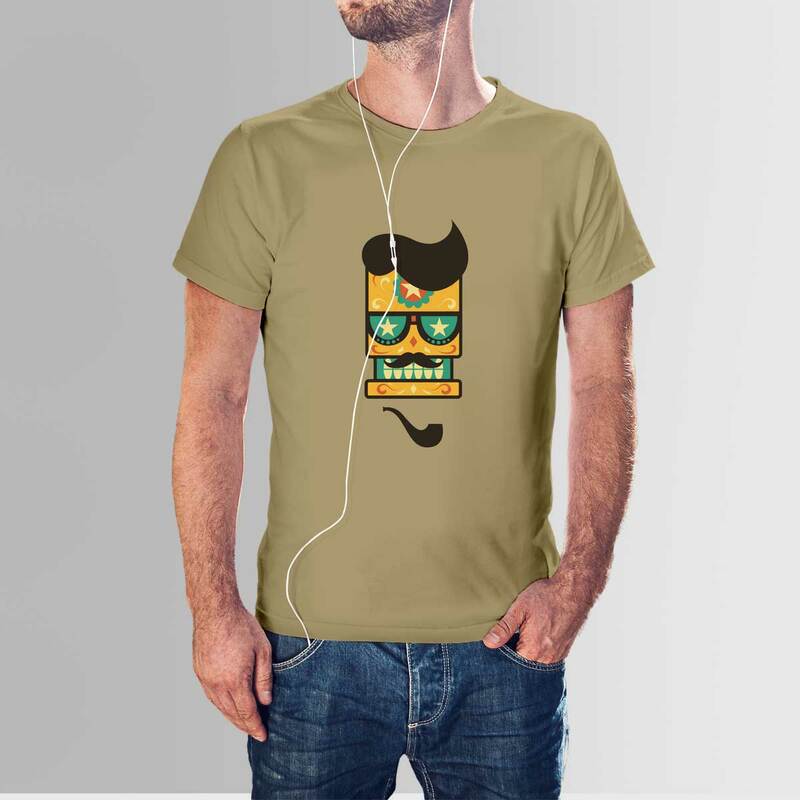 It has hair, sunglasses and even a moustache. Available colors in this design are White, Maroon and Khaki. 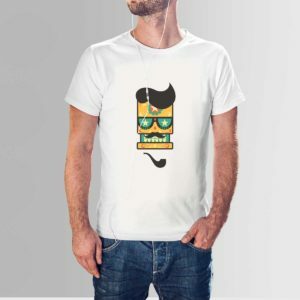 Crew necked shirts will give you a summer look. Besides making you look cool, the pure material of the shirt will make you comfortable to wear it. If you want to go in a birthday party or to a friend house you can wear this design. It is perfect for both day and night out. Also the shirts are available in affordable prices. 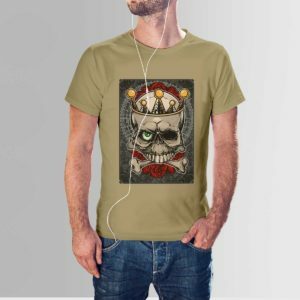 So grab these unique skull shirts, wear them and stand out in your circle.